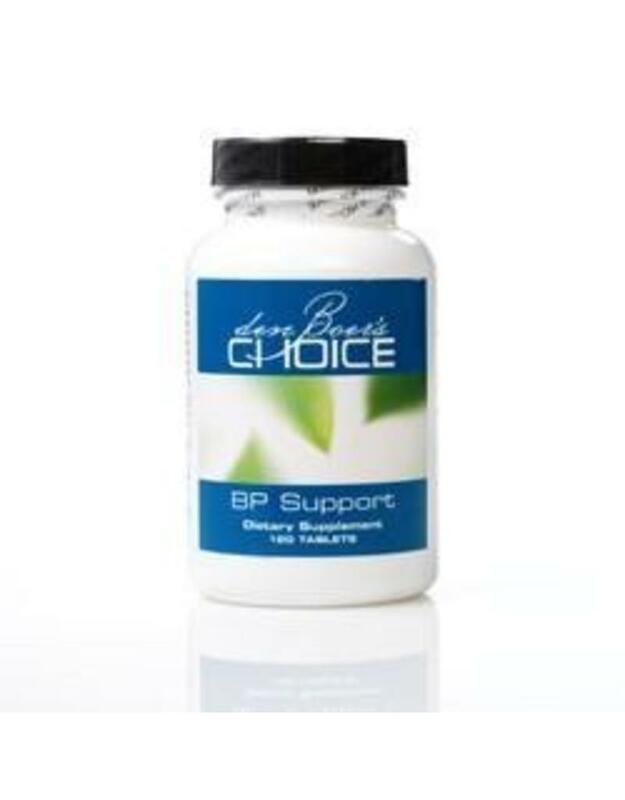 BP Support is a natural blood pressure support which normalizes blood pressure quickly at only 2 tablets twice daily*. 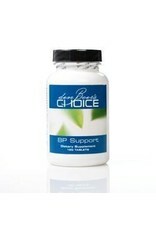 BP Support has no side effects and does not interfere with other medications*. Other Ingredients: Microcrystalline cellulose, cellulose, stearic acid, silica, croscarmellose sodium, magnesium stearate. Recommendations: Two tablets twice daily with meals. Warnings: If pregnant or nursing, or taking medication, consults your healthcare practitioner. Does not contain: Wheat, gluten, corn, yeast, soy , egg, stimulants, dairy products or artificial colors, flavors or sweeteners.